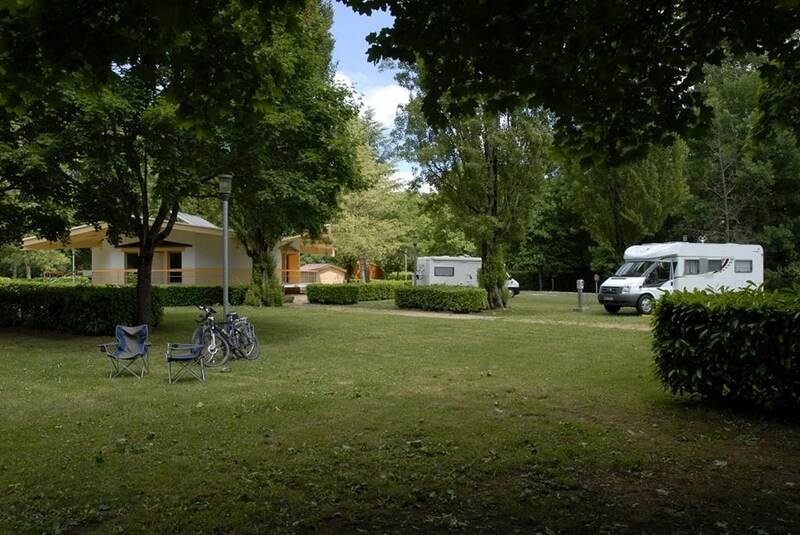 The campsite offers 47 pitches from 20 m2 to 100 m2 including 2 reserved for people with reduced mobility. All have access to a power supply and a water intake. A playground is open to children. The campsite is classified "Quality Rando" label . July and August: from 8:00 to 20:00.